It appears that Ryanair may have pulled off another agreement with a Pilots union, this time it is with the Italian pilots union ANPAC. 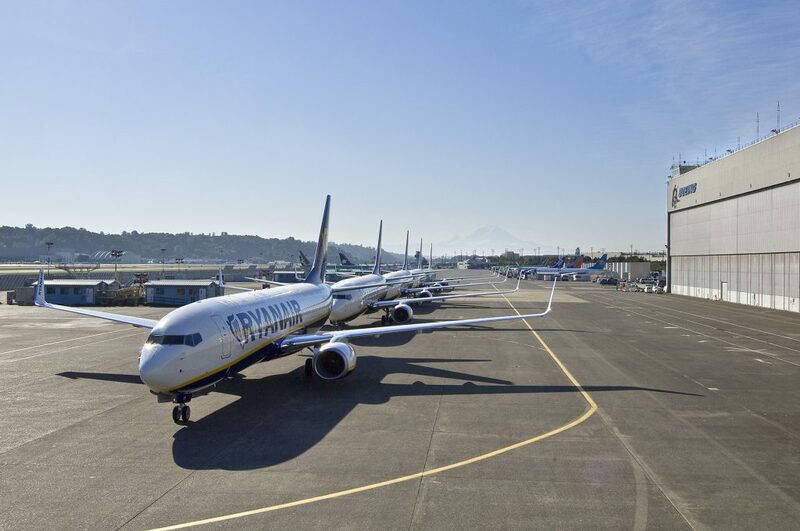 The union confirmed today, that the majority of its pilots had approved a collective labour agreement (CLA) with the low-fare-high-fee airline “We welcome this first CLA with our Italian pilots and hope that it will be shortly followed by a similar agreement covering our Irish pilots,” said Ryanair Chief People Officer, Eddie Wilson. “We have invited our UK, German and Spanish unions to meet with us in the coming days so that we can negotiate and hopefully agree similar pilot CLAs in these other larger markets,”. The Italian market is big for the European airline, it follows a close second after the United Kingdom and the carrier bases around 20 percent of its fleet there. According to the union, ANPAC over 300 Italian flight deck crew had approved the deal on Monday after some eight months of intense negotiations. The union says it is very satisfied with the result, believing it offers greater protections and guarantees to its members as well as a pay increase. However, the full details of the arrangements are not being made public due to Ryanair not wishing to give ground to other unions across Europe that it is negotiating with.